Calculate your energy needs with the CJ Solar energy calculating worksheet. Simply change or remove the columns to suit your usage to calculate your daily energy usage. 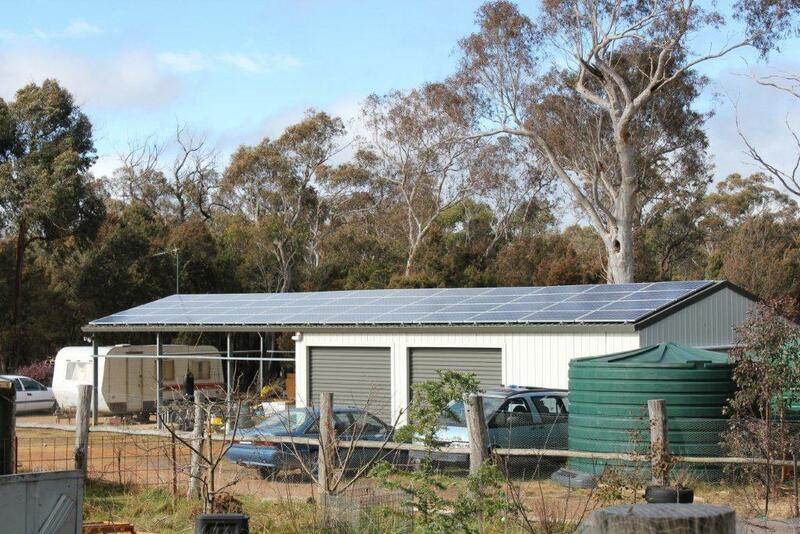 Stand alone solar panel systems are completely independent of the grid. No more power cuts or electricity bills. 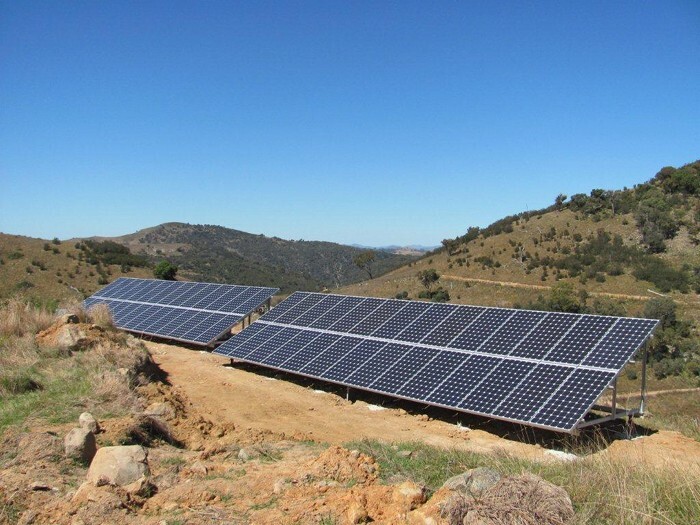 Grid Connect Solar Power Systems are used when you are already using power from the main grid and wish to generate your own power that will supplement that used from the grid.